A man serving a life sentence for the murder of a schoolboy has been arrested after he absconded from custody. 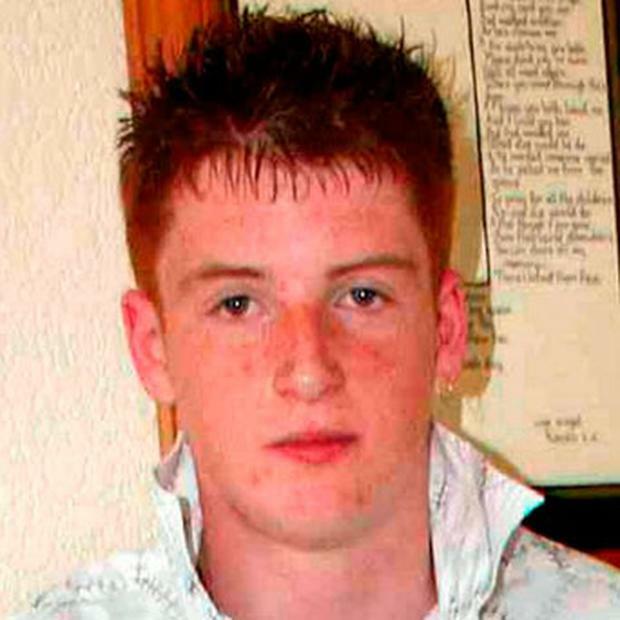 Police warned that Christopher Kerr, who murdered Michael McIlveen in Ballymena in 2006, was dangerous. He was detained in the Antrim area. Fifteen-year-old Michael died from brain injuries the day after he and two friends were attacked. Kerr, 32, was in Belfast city centre on accompanied temporary release on Thursday when he absconded, police said. A spokesman for the Northern Ireland Prison Service said: "The prison service will investigate the circumstances of today's abscondment from accompanied temporary release."